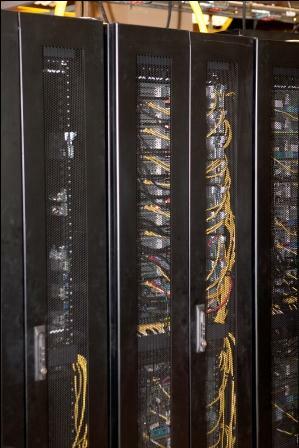 Cloud South offers its clients many flexible options for equipment hosting. 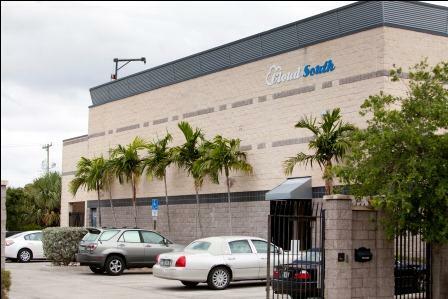 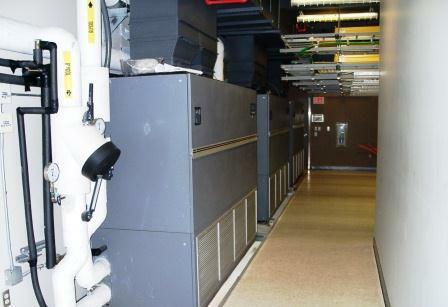 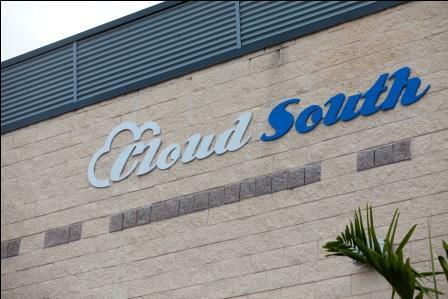 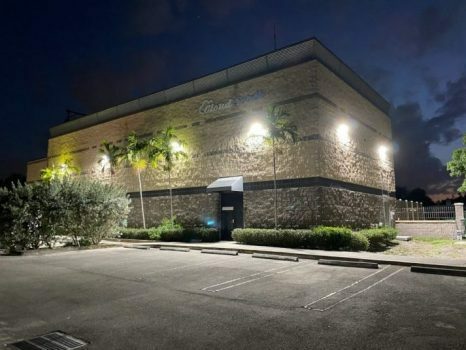 Cloud South can provide space for a single server or up to 3,000 square feet of open Data Center floor space. 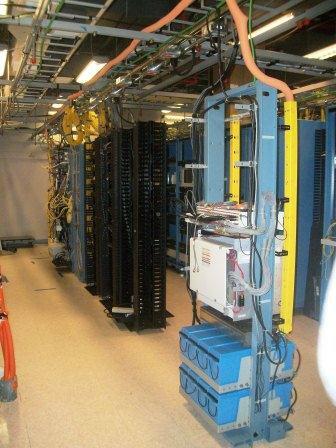 Additionally, most power requirements can be met with our robust infrastructure. 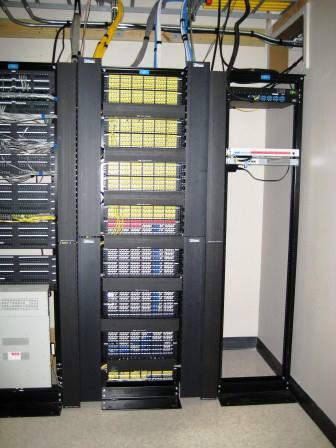 Cloud South features A and B power distribution to all its clients and complete UPS back up as well.